It’s one of the most visited pages on many websites and yet easily overlooked by business owners. Often it’s relegated to the bottom of a website, and for other sites, it is missing. So, we’re here to share how to write the perfect About Us page for your website. A client of mine recently confessed to me that after a year of putting it off, she had finally begun writing her About page. The reason for the sudden action? A customer had emailed and asked why she didn’t have one! That was enough to get her moving on it quickly. For many people, it is the most difficult page on your website to write. It can be hard to know what to say when you live and breath your business every day. Writing their passion and brand story succinctly is a task many would rather avoid. 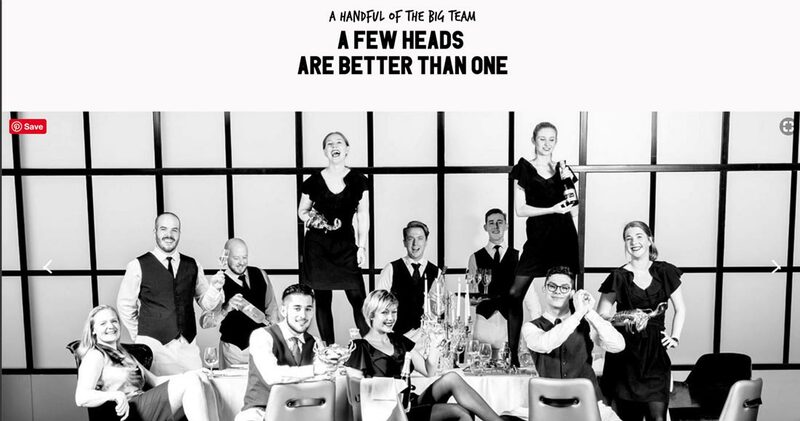 However, done correctly it can have a massive impact on your personal brand and business. When thinking about how to write the perfect About Us page, it’s important to remember that people want to do business with people. A bright and engaging About page gives readers the opportunity to get to know the person behind the brand. A common mistake people make when writing an About page is thinking that it is a page about them. Instead, remember you are writing this page for your audience whether that’s your customers, client or readers. Consider what information your audience needs to know about you, to like and most importantly to trust you enough to want to do business with you. Choose whether you will write your About page in the third person or the first person. There is no right or wrong, and both work well. Although there are many ways to write an About page, it should always be authentic and personable. Here is an excellent example from Time Stylers of an About page that is written in the third person but is still relatable and provides insight into the person behind the brand. Many people find that they either have too much to say or not enough. If you find yourself wanting to tell your life story, consider writing a separate post specifically about your journey and provide a link on the about page so that those who are interested in reading more about you can do so at their leisure. If on the other hand, you find you are stuck for words, ask a friend who knows you well to help you identify the information you should share. 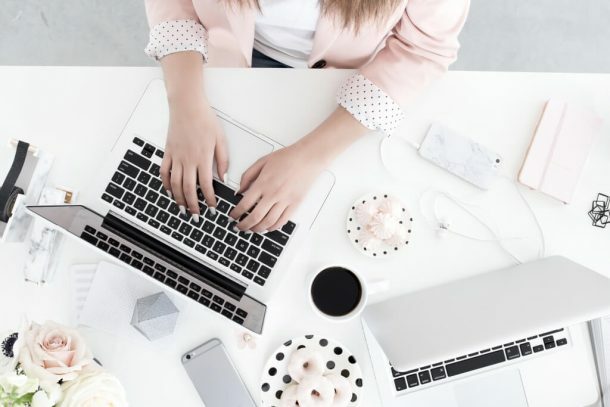 Include the brand story or the history of the business and how it has changed or grown when thinking about how to write the perfect about us page. Provide some insights into why you started your business and the values your business represents. The Thankyou company does a great job of using statistics and facts to share their brand story and passion for their cause as well as introducing the key players in the business. Describe the people that you help, outlining the typical issues that they face and how you help solve the problem for them. 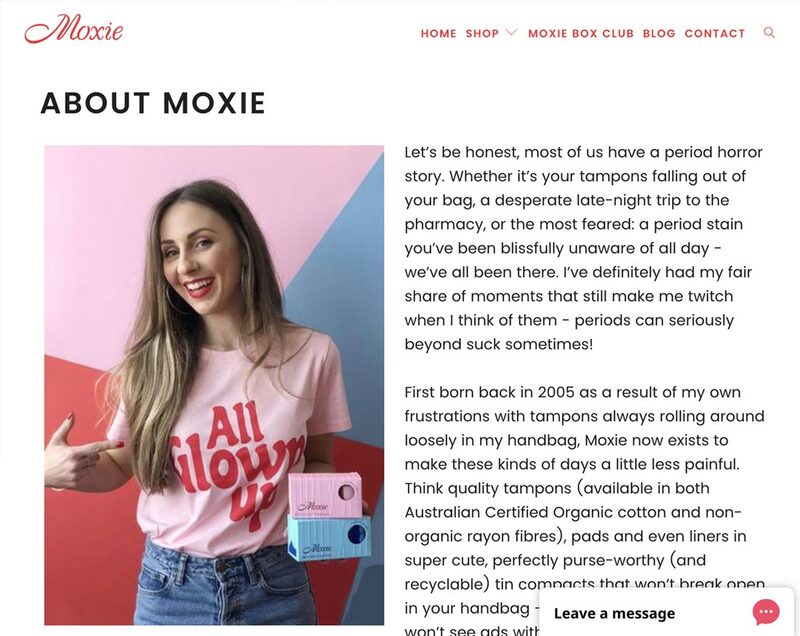 Here is an example by Moxie, who make sanitary products. The note from founder Mia Klitsis effectively explains problems women can easily relate to when it comes to menstruation. To avoid oversharing and boring your readers keep it light, humorous and exciting. After sharing your story, you could try including five things your readers may not know about you! Write as if you are speaking to a friend. A great way to do this is to shorten your words. For example, I have not been in the industry as long as others, so my ideas are fresh. I haven’t been in the industry as long as others, so my ideas are fresh. Keep people reading your page by ensuring its design is pleasing to the eye. Avoid too much text, create intentional spaces and different elements for the readers such as images, video, breakout boxes and infographics. An image of you is a must for an About page. Choose a high-quality image that is authentically you and demonstrates how approachable and professional you are. Photos of you doing what you love is always a good idea. If you are a gardener, include images of you in the garden. If you are a cook, then have some photos of you in the kitchen. Another option is to have a short welcome video on the page that people can view if they choose. When you’re thinking about how to write the perfect about us page, remember it’s not just a bio. A great way to gain trust and credibility is to include some of your success stories, your best reviews, logos of companies you’ve worked with or awards you’ve received. Every good About page should have a call to action. This is a great place to encourage your readers to connect with you. A link to subscribe to your newsletter or an offer on your product or services works well here. Don’t forget to share how your reader can get to know you better by providing your social media handles. There is no time like the present. Its time to get writing and sharing with your readers an insight into why you do what you do. Have you got any other tips you’d like to share? 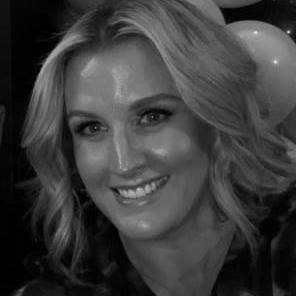 Sarah Makris is a Personal Branding and Communications coach based in Melbourne, Australia. She teaches clients how to upgrade their communications skills so they stand out in their industry and get the flexibility and rewards they want in their careers. Visit her website www.sarahmakris.com.au.